Aim Directional strives to give our customers the best possible service & support when it comes to their well planning needs. By utilizing the top software in the industry, our customers will receive customized well plans with exports tailored to meet a customer’s requirements. 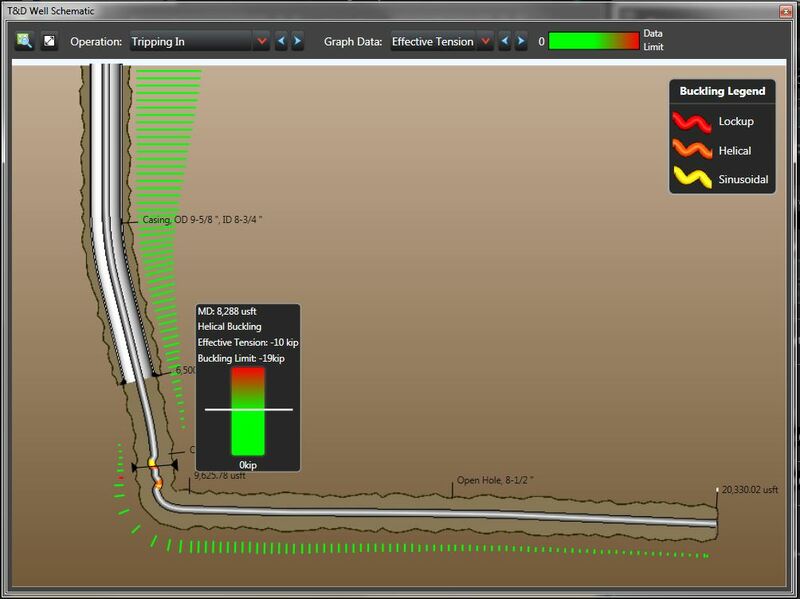 When required, our well planners can also prepare anti-collision, ellipse of uncertainty, and torque & drag analysis reports. Our team provides support from the start to finish of each well drilled by providing daily “Plan vs. Actual” updates, final data exports, End of Well Reports, and a certified copy of the final surveys submitted to the Texas Railroad Commission, and offers 24-hour assistance for the unexpected. All Aim field personnel are also equipped with the latest directional software and communication equipment needed to monitor and ensure each well is drilled as planned, and are able to adjust on the fly when needed. Communication is ongoing between the field and office during the entire drilling process and daily reports are provided each morning to ensure that everyone is up to date with the on goings onsite. To get in touch with one of our well planning team members, please visit our Contact page. 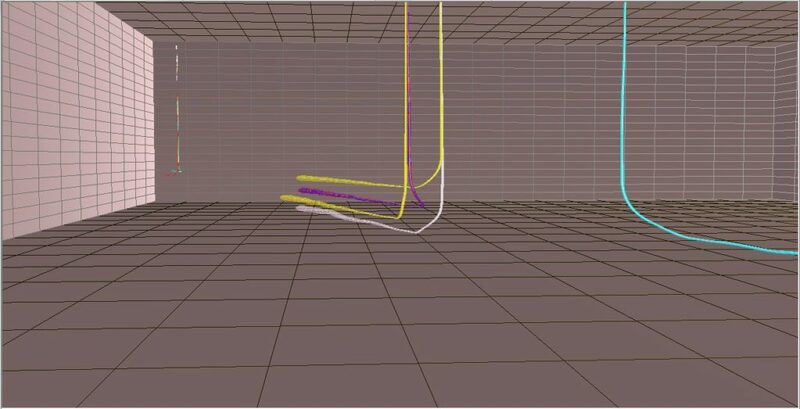 The “Well Plan” software is used to run torque & drag analysis to determine the forces that may affect the drill string and/or casing. WELLPLAN™ is run in conjunction with COMPASS™. For more information please click on this link (link on current site is broken).